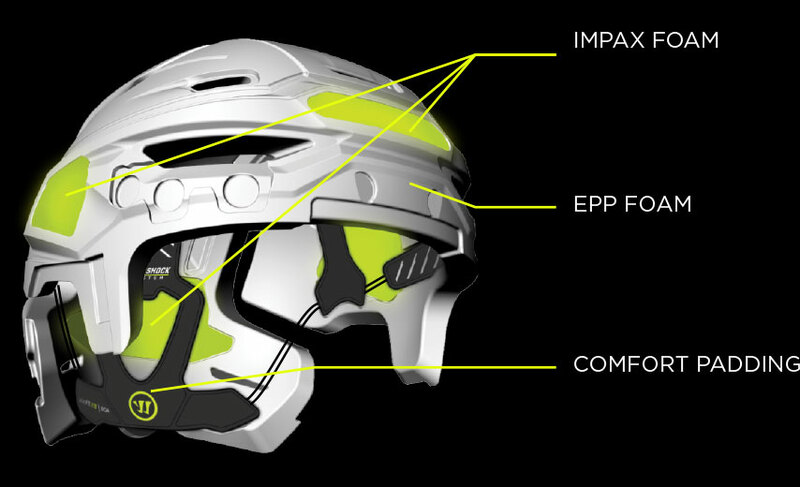 Multi-impact VICONIC inserts work in collaboration with the EPP foam liner, the soft-to-the-touch IMPAX foam and the TRUE ONE shell to provide the best protection against all types of impacts. 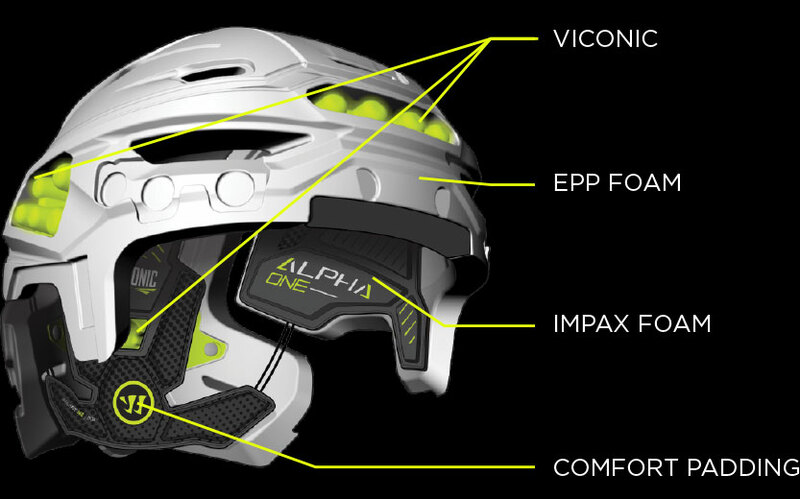 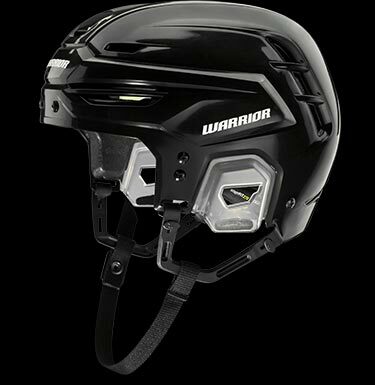 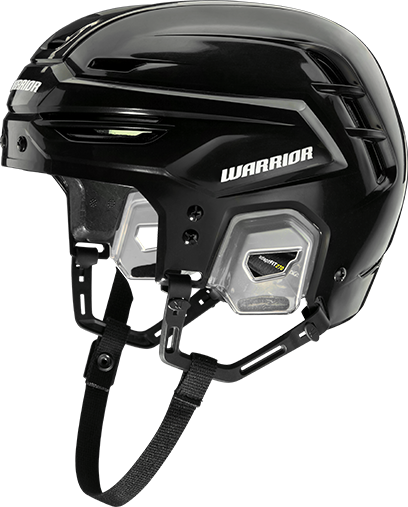 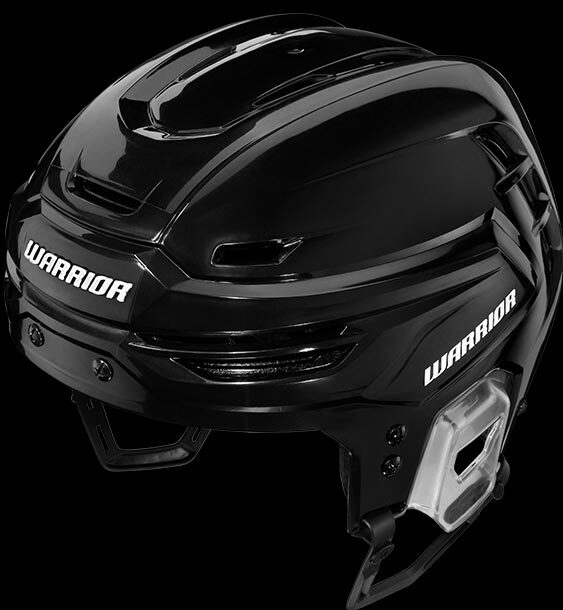 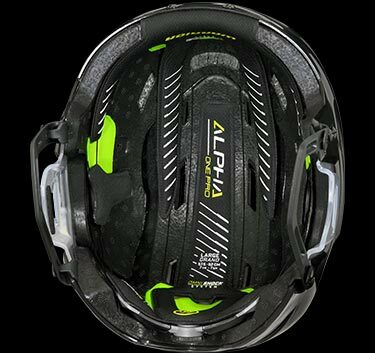 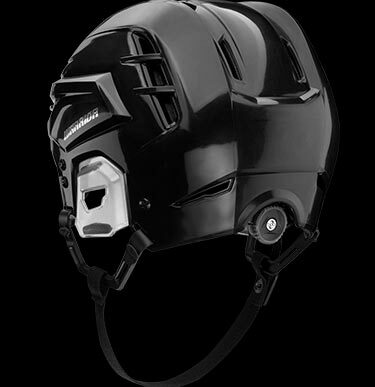 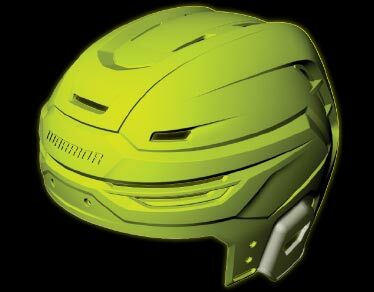 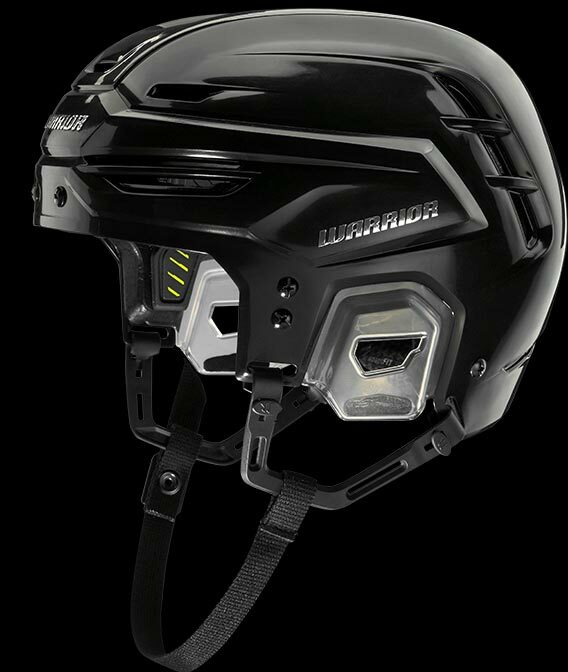 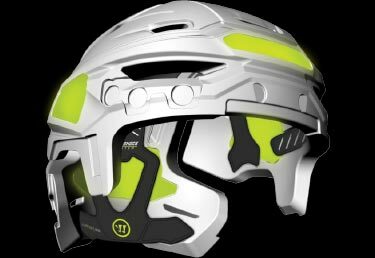 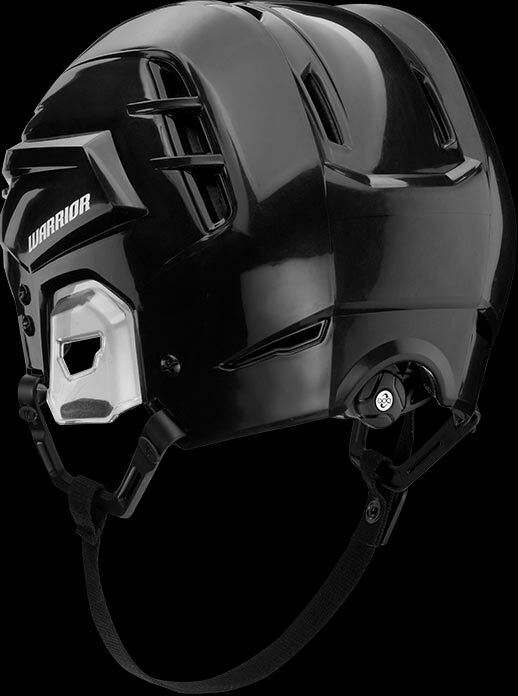 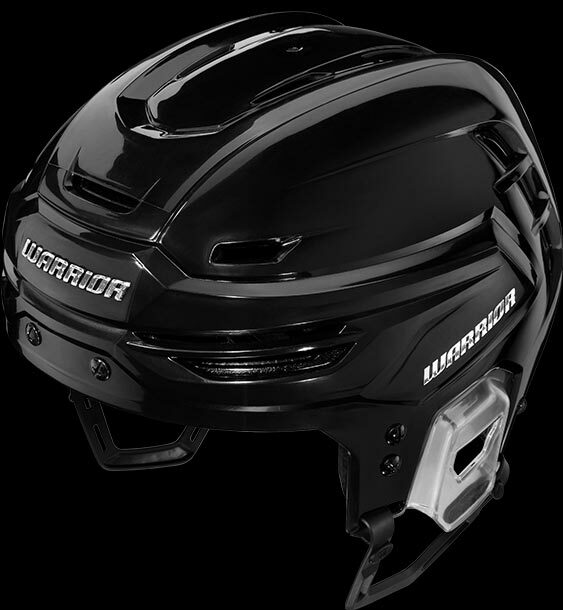 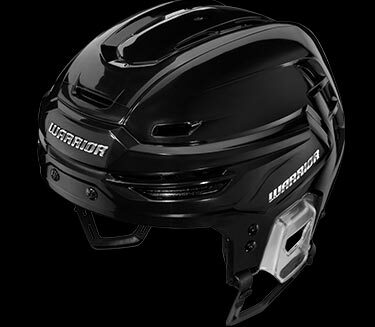 ALPHA - Enhanced hockey helmet design. 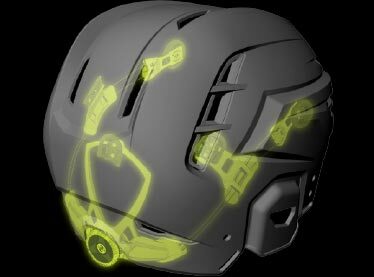 The AdaptFit 360 provides perfect all-around fit with the micro adjustment of a BOA dial. 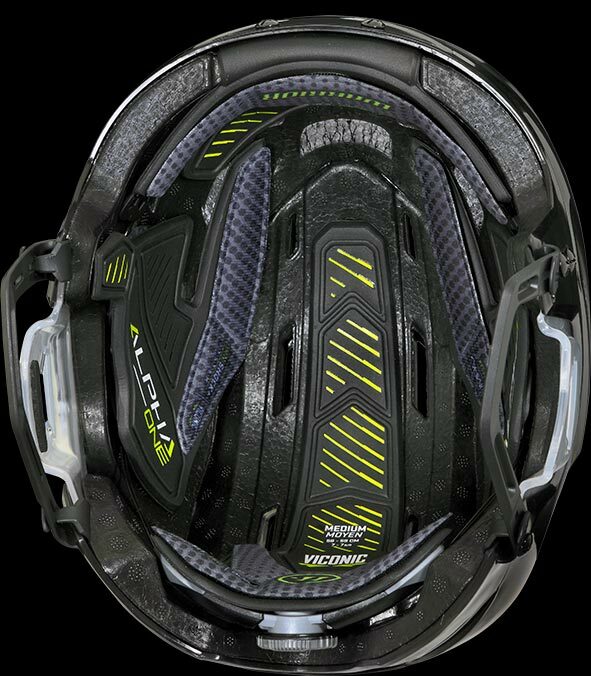 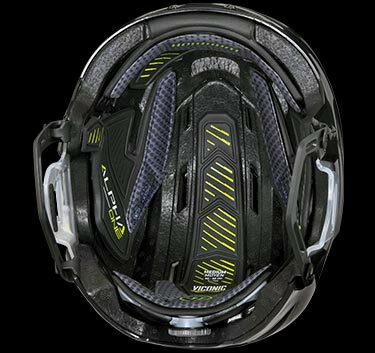 One piece high density plastic shell provides a superior stiff, strong and lightweight barrier of advanced protection. 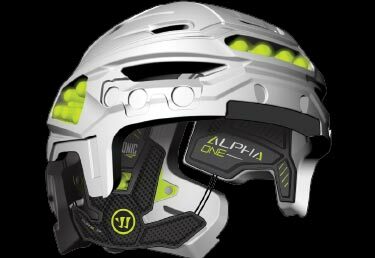 When we set out to develop the Alpha One we felt that not all hockey impacts were factored into the current testing process. 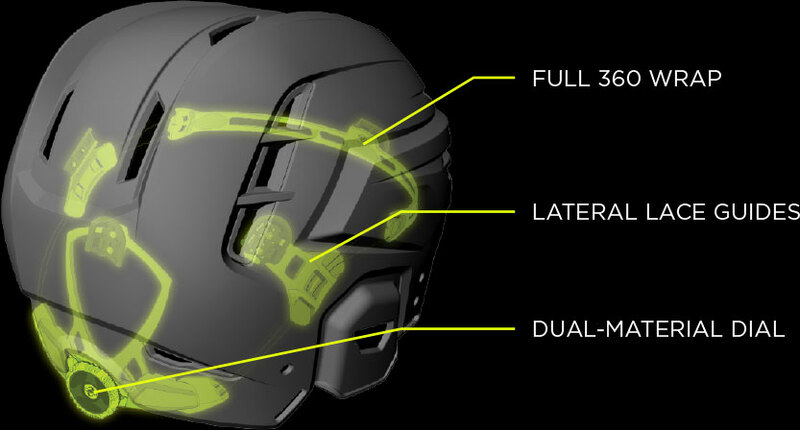 Events like player on player collisions, notably elbow and shoulder strikes to the head. 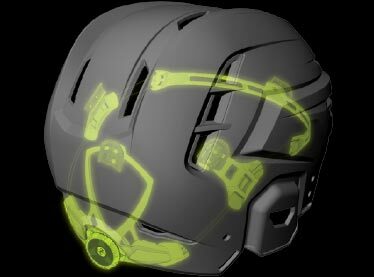 To help us better understand the dynamics of these impacts we partnered with Biokinetics, a firm specializing in biomechanics, on a research project. With their guidance, we went out on the ice to gather data. 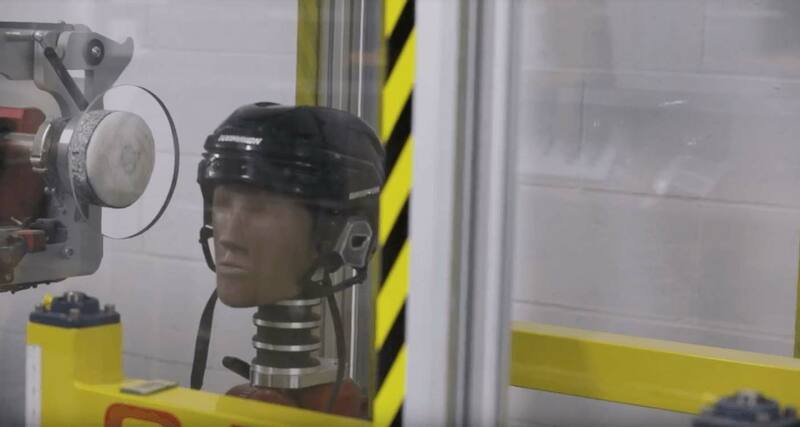 Equipped with a crash test dummy packed full of sensors, we began performing a series of impacts at different speeds and angles before going back into the lab to analyze the data. 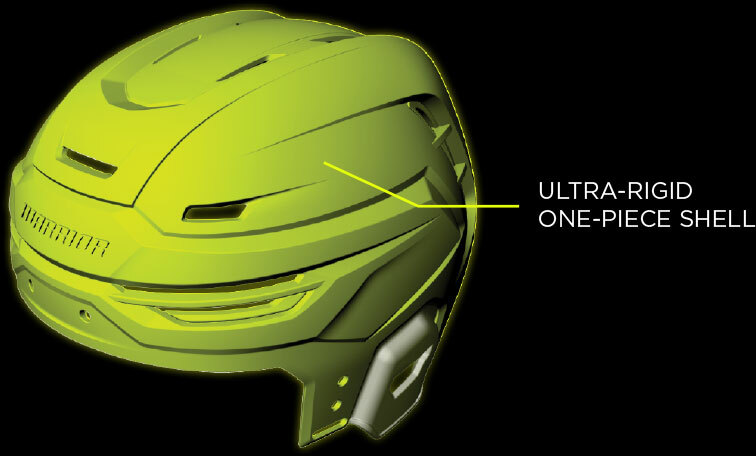 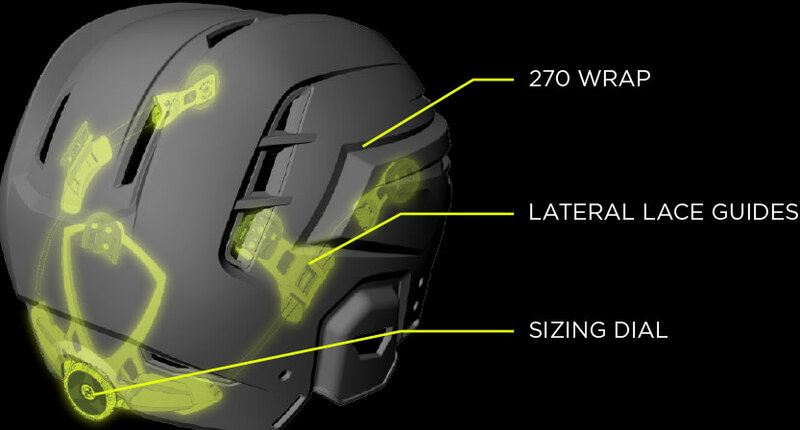 Based on this data, Biokinetics helped us create test protocols to simulate these shoulder and elbow hits in our lab, allowing us to validate the Alpha One and Alpha One Pro helmet concepts internally and ensure that our helmets protect against real hockey impacts. 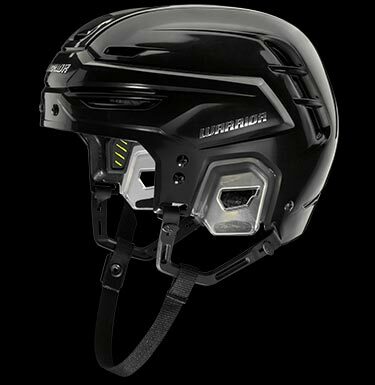 IMPAX pods in key areas diffuse energy and work with the EPP foam liner and TRUE ONE shell to create a low standoff sleek head protection system. 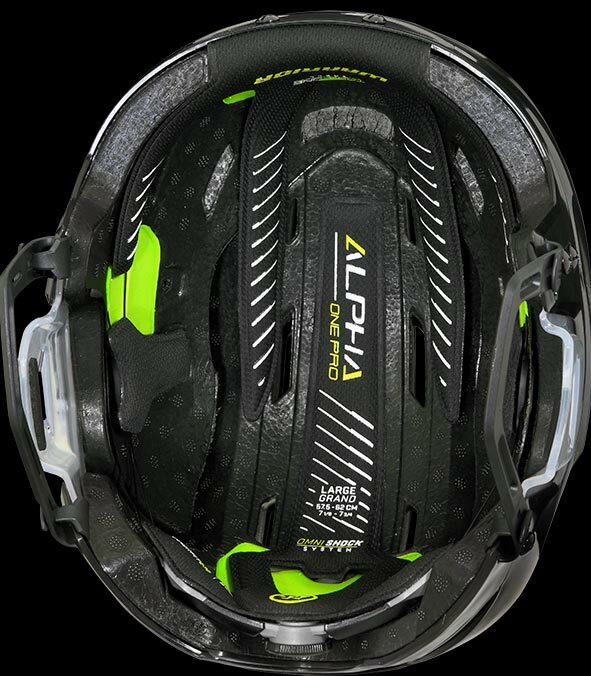 The AdaptFit 270 pulls the liner comfortably to your headwith the micro adjustment of a BOA dial.